When you make the life-changing decision to try to get pregnant, you don’t want to try for years with no success. 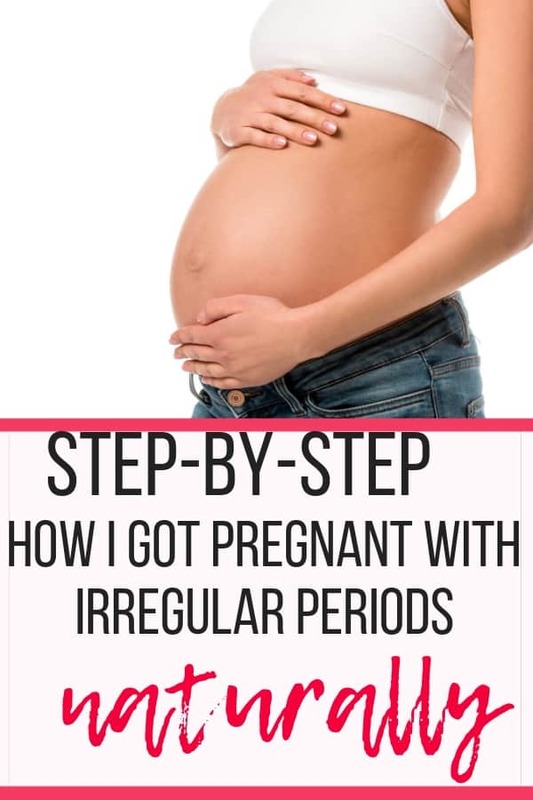 You want to figure out how to get pregnant with irregular periods fast. 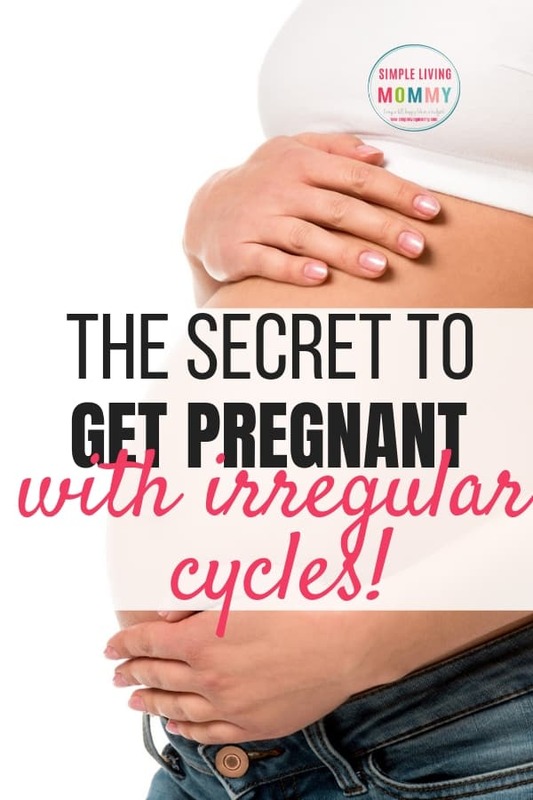 I managed to get pregnant quickly with irregular cycles three times! I’m about to tell you my story and then describe step-by-step what I did to get pregnant with irregular periods. Before I do, I want you to take note of this amazing supplement that worked wonders for me and consider calling your doctor to discuss it. It’s called myo-Inositol or just Inositol. This is the exact brand I used. I credit 2 of my babies to this amazing supplement and I encourage all of my friends who are struggling to get pregnant to bring it up to their doctor. My doctor was totally supportive of my trying it, even while I was breastfeeding. I’m not a doctor (not even close) and I can’t give you medical advice. I can only tell you what worked for me and encourage you to talk to your doctor to see if it’s worth a try! I took my basal body temperature every single morning the second I woke up. This is the exact basal thermometer I used. Then I tracked that temperature in my Fertility Friend app on my phone. Finally, I took pregnancy tests like a crazy person. Buy cheap ones! You’ll be so antsy to check all the time and those things can be expensive! I bought this cheap kit of ovulation tests and pregnancy tests. They actually gave me a positive pregnancy test with my daughter when my hcg level was just 7 (!!) and a Clearblue Digital test showed up as not pregnant. In 2014, my husband and I were planning to elope. We knew we wanted to have a big wedding later, but we’d already been dating for a couple of years and wanted to make things official. We were in love, but we didn’t have any plans to get pregnant anytime soon. I had been taking birth control for ten years and planned to keep taking it for the foreseeable future. I’ve always loved Charleston, SC and have always dreamed of getting married there. We lived in Pittsburgh, PA at the time, a 9 hour drive. With some careful planning a few phone calls, we decided to drive to Charleston over Easter to apply for our marriage license, camp that weekend, and pick up our license on Monday before driving home. My best friend flew to Pittsburgh from Orlando to make the drive with us. Unfortunately, the weather had other plans and decided to rain on our camping parade. We spent the entire weekend sleeping in the car at the campground. We kept deciding to try to camp, but then we’d decide at the last second to just sleep in the car to save money. It was absolutely miserable. We were all short-tempered and argued over such stupid things that weekend. I’m still mad at us for not just biting the bullet and getting a freaking hotel room! In the course of this craziness, I missed a couple of birth control pills and took one late. I had some minor spotting and knew my birth control was probably not to be trusted anymore this month. I told Scotty I was just going to stop taking the pills and start them again after my next cycle. We had to be careful until then. In May 2014, I was getting my nails done with my girlfriend in preparation for her bridal shower. I remember sitting there thinking that I should have had a period by now and getting so frustrated because my cycles have always been so irregular. At that point, I had only had one 28 day cycle in my life. Just one. I would have a period once every 3 or 4 months. I kept pads and tampons in my car and felt annoyed pretty frequently that I could never just rely on some app on my phone to tell me when to expect my period like my other girlfriends. 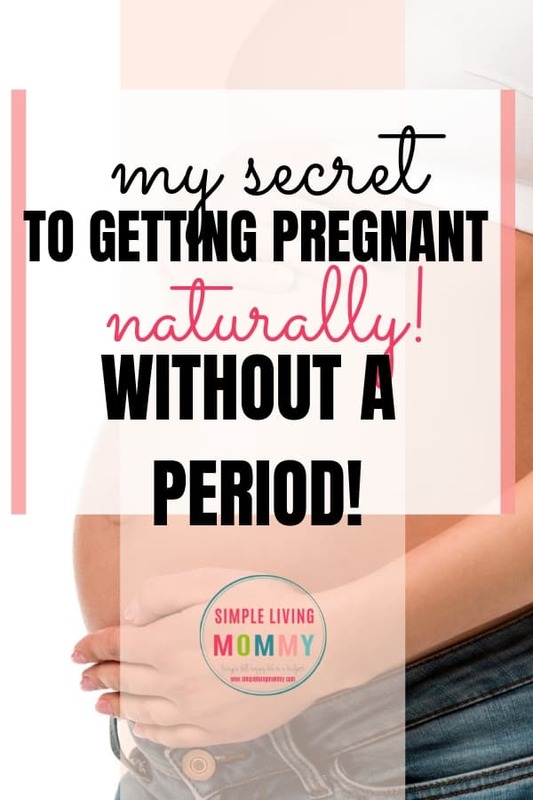 While the manicurist was working on my right hand, I remember vividly sitting there searching with my left hand whether I would ever be able to get pregnant with irregular periods. My soon-to-be husband had always wanted kids and with our elopement approaching, I really felt like he deserved to know if I could never give him that. In June of 2014, we started marriage counseling. We both wanted to actually learn how to be good partners and have a successful marriage before we even got married. Getting our marriage off on the right foot felt like the smartest thing to do. We scheduled our second counseling appointment for June 20th and took the day off work. I kept obsessing about my infertility and told Scotty I was going to make a doctor appointment to discuss it. He told me I just needed to stop worrying about it and that it would happen one day when we wanted it to. We had enough friends suffer through infertility that I knew that was far from a given, especially with my completely irregular cycles. I made the appointment for earlier on June 20th since we’d already taken the whole day off. I figured we’d might as well squeeze in all of the appointments that we could. The morning of the appointment, I felt so sick to my stomach a little dizzy. I actually had to have Scotty help me out of the shower. “That’s NOT funny!” I snapped at him but kind of laughed to myself. Wouldn’t that be the most ironic thing that could happen. We got to the doctor’s appointment and I explained to this doctor who knew me so well exactly why I was worrying about this. She acted like I was making a big deal out of nothing, but told me she needed me to take a pregnancy test if I wasn’t on birth control at the moment. 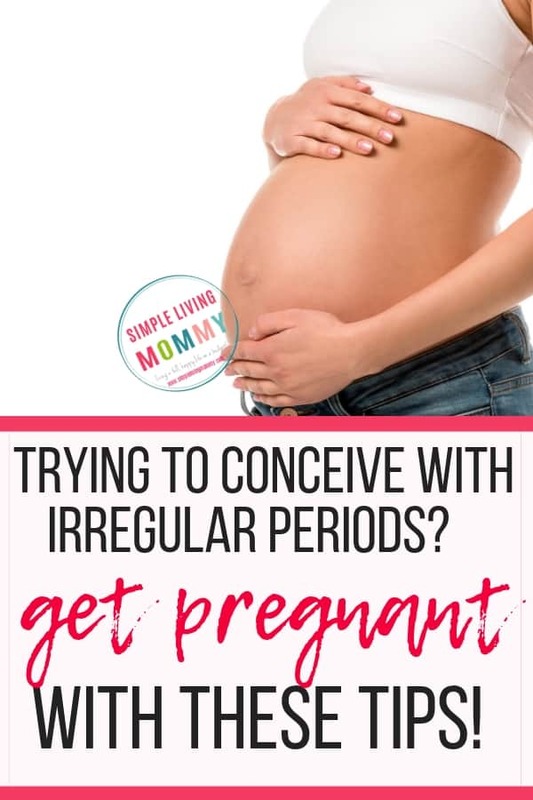 She said she’d had this conversation with so many people with irregular cycles who were using their irregularity as birth control. They would quickly end up pregnant and would be shocked. I wasn’t using this as birth control, I wanted to know that I could get pregnant when we wanted to! I said fine I’ll take the test, but I’ll tell you what it’s going to say…then I promptly marched down the hallway, made my little urine deposit and went back to join Scotty in the room. He said that as soon as I disappeared into the bathroom the doctor told him to go buy condoms when we left. I thought I was able to get pregnant after all and would never have to worry about this again. My relief was completely unwarranted I later learned. It turns out, many women with infertility issues actually are able to conceive when quickly going off of birth control after years of use. A fertility doctor told me it’s incredibly common for her to see couples who have been trying unsuccessfully to get pregnant with their second child. They almost always had conceived after stopping birth control suddenly. 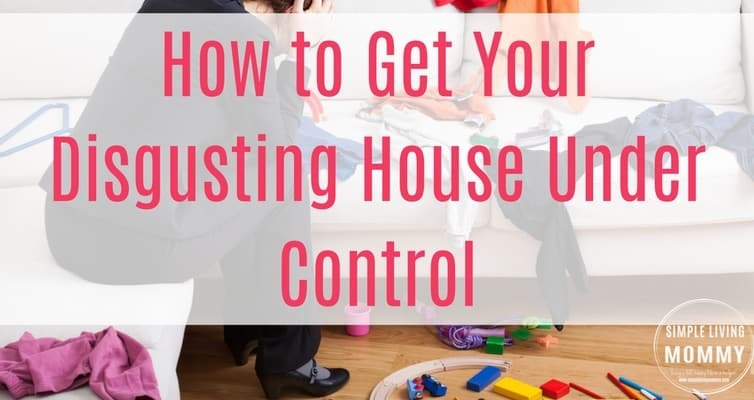 She said this can prompt your body to sporadically ovulate once, and if you “catch that egg” you get pregnant and can have a successful pregnancy – all while infertility struggles hide in the background. I felt stupid going to a fertility doctor after trying for baby #2 for only 6 months, but I expected it to happen immediately like my first son had. The fertility doctor looked at my blood work results and disagreed with a previous doctor who determined I didn’t’ have PCOS based on an ultrasound. She said my FSH and TSH level ratios were 3 to 1, a classic case of PCOS (even WITHOUT cystic ovaries). She applauded us for coming to see her this soon and not waiting for months or years. Because I was still breastfeeding my first son, she couldn’t start any sort of medication, but told me to wean him and come back. 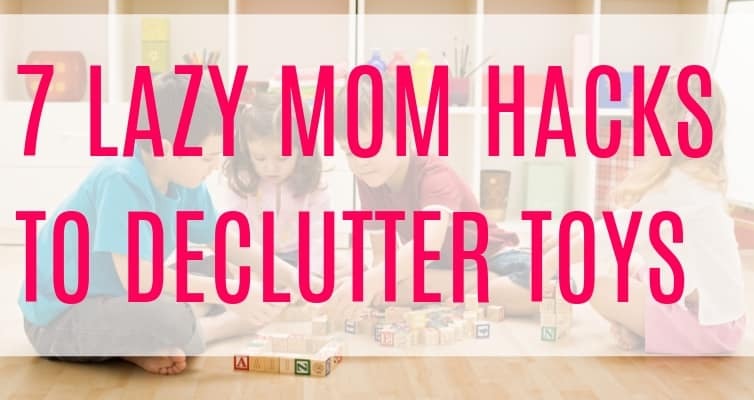 I left her office frustrated, but determined to conquer this on my own WITHOUT weaning my son and sacrificing that relationship. After some research, I decided to try this natural supplement I read good things about. I started taking Inositol after getting the go ahead from my pediatrician who said it was perfectly safe while breastfeeding. I didn’t expect results and was still frustrated about not being able to take any kind of fertility drugs without weaning, but I figured this was something I could try in the meantime. We always wanted to have our kids close together. I felt guilty for wanting another baby already when so many people struggle for years and haven’t had one. My fertility doctor referred to my son as a lucky fluke and told us stories of patients who had experienced the same thing and went on to struggle for years to conceive again. I fully expected that to be our future. On October 12, 2015, my son had just turned 9 months old, and I took a pregnancy test. I didn’t believe my eyes when I saw that it was positive! I quickly unwrapped another pregnancy test from the same company and noticed it looked different. The first test I had taken was a mispackaged ovulation test in a pregnancy test box. Ovulation tests always have 2 lines. I was extremely disappointed and felt all of the excitement fade to the same despair. I took a real pregnancy test and left it on the counter while I went to snuggle my son. When I came back a while later, I noticed that it had a faint second line. Of course, I loaded my son in the car and drove to the closest store to buy 3 more pregnancy tests. That was October 12th…my last period was in June. An ultrasound confirmed I got pregnant either the last day of September or October 1st. 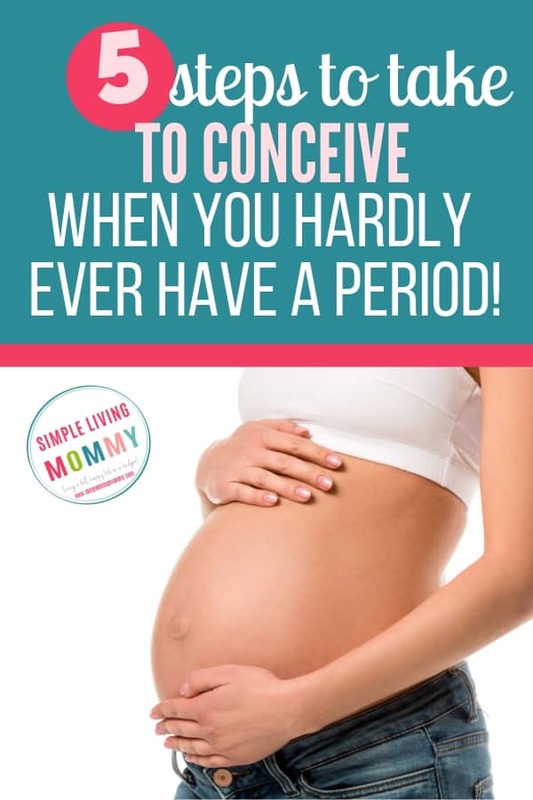 I had conceived less than 12 days prior WITHOUT A PERIOD. This is exactly how I did it. Remember, I’m not a doctor! Please consult with a doctor you trust before you start taking any additional supplement. Don’t just go off of my advice. 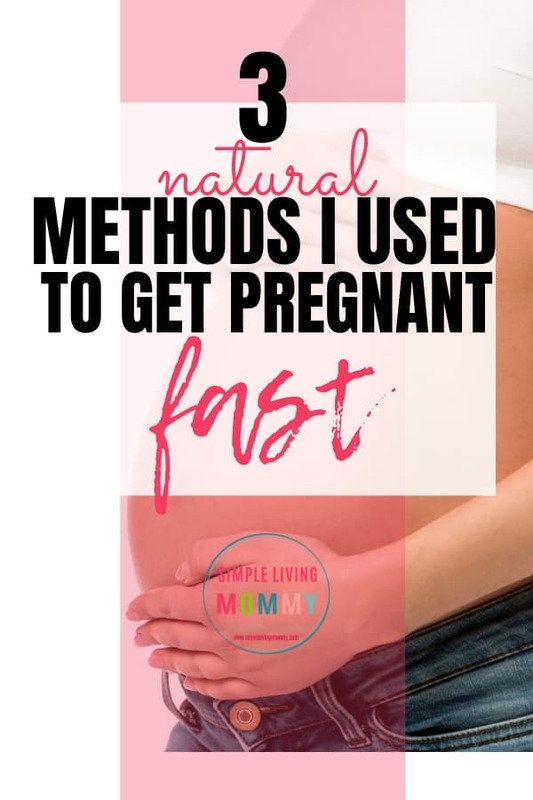 Because I was still breastfeeding, I wanted to use only natural products to try to get pregnant. I purchased myo-Inositol and folic acid online. I took 1 teaspoon of Inositol each morning in a glass of milk but I now would just add it to my morning coffee. I took a folic acid pill – 400 mcg – at lunch time because folic acid helps you absorb the myo-Inositol. Then I would take another teaspoon of Inositol at night before bedtime. I wasn’t picky at all about the time I took these things, I just took them at the same stage in my day, whatever time that ended up being. 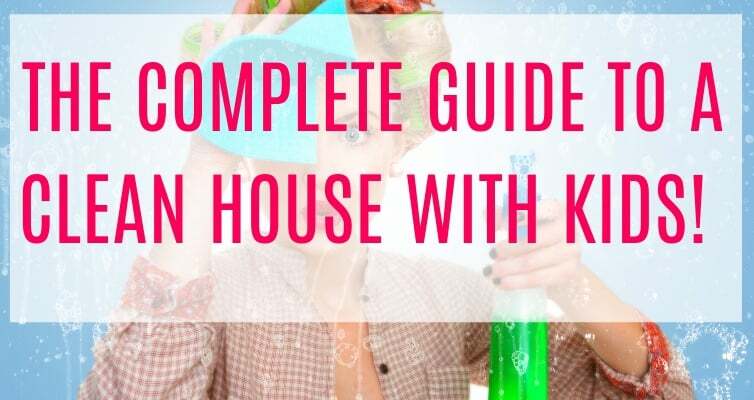 The Easter after I gave birth to my second son, I found out I was pregnant again – 3 weeks after starting this Inositol regimen. Our precious “Kiwi” as we nicknamed this baby was unfortunately miscarried at 7 weeks. That was one of the hardest experiences of my life, but I’m forever grateful for those brief weeks. After I recovered from the miscarriage, we started the Inositol again and conceived AGAIN in 3 weeks. Our baby Harbour was born on April 9th, 2018. She’s beautiful and perfect. When we decide to make her a big sister and go for baby #4, we will absolutely be starting the Inositol and hoping for the best in just 3 weeks. 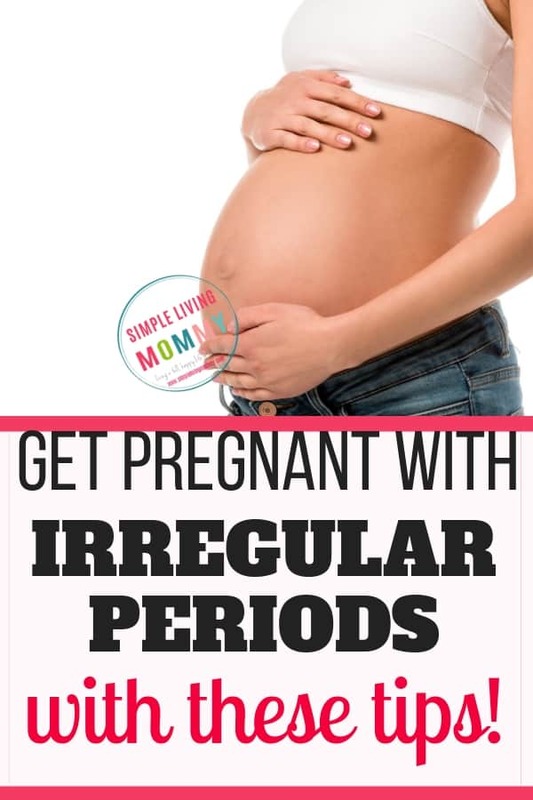 Have you struggled to get pregnant with irregular periods? Were you successful? What worked for you? Let me know in the comments!